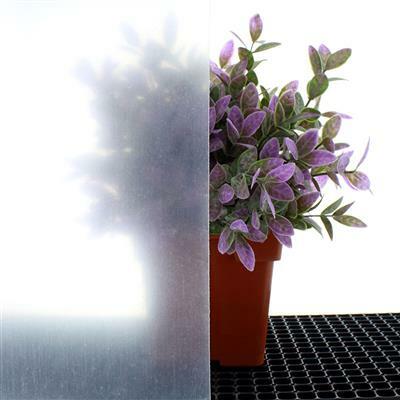 Greenhouse film in a tube format simplifies double poly installations by eliminating the need to drape two separate pieces of film over the structure. 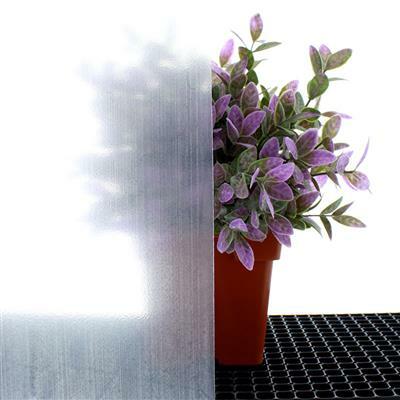 High quality, 6 mil thick, commercial grade, 4-year rated, shipped direct from the manufacturer. A variety of standard sizes are available in the drop-down box above. (Custom sizes can be obtained by contacting a Sales Representative toll-free at 1-888-281-9337). 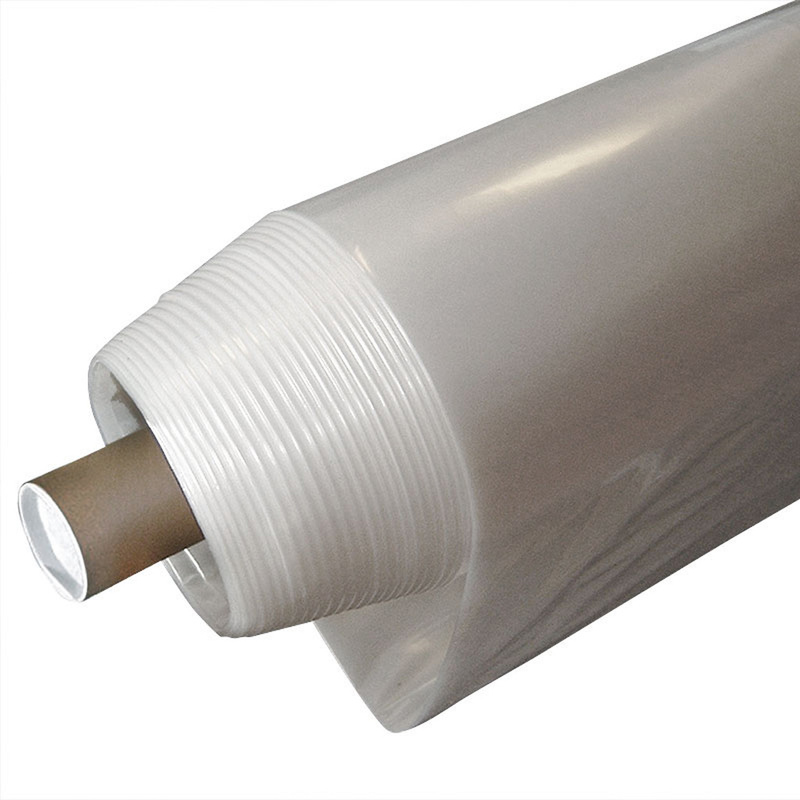 When ordering this film, allow processing time of 10-12 working days before order is shipped. 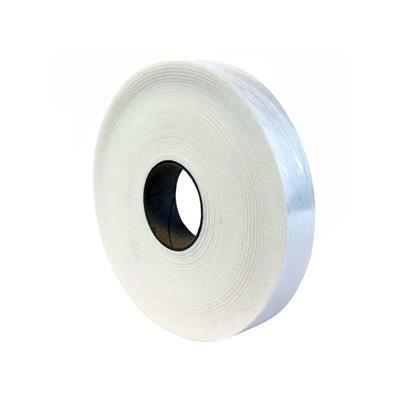 Important Note: Depending on the environment, Polyvinyl chloride (PVC) based materials including any type of PVC pipe, PVC wire or PVC tape, etc. 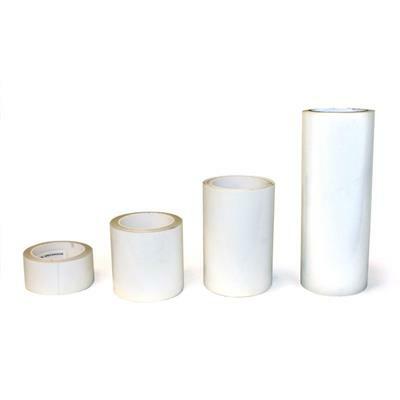 may react with greenhouse polymer films and cause wear. In such cases Chlorine generated from the degradation of PVC and the residual chlorine inside PVC may attack and destroy the Hindered Amine Light Stabilizer in the greenhouse polymer film. This may cause the film to prematurely degrade and will void the warranty. 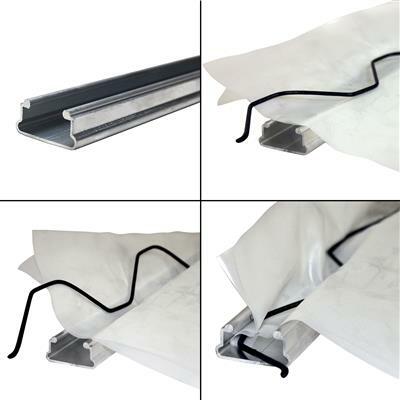 If using with pvc, please use our white felt in between. Due to size and/or weight, sizes longer than 55' must ship via Motor Freight Carrier instead of Standard Ground Service. Please phone a Sales Representative at 1-888-281-9337 if you have any questions regarding shipment of this product. purchased the 25' x 55' tube for my 14' x 44' greenhouse. this was the first time i put the cover on a greenhouse myself & it was so much easier than anticipated, in large part thanx to the double layer tube. i can't imagine having to apply two separate sheets of film. installed with tubelock on sides & wigglewire on ends. the poly film tube is the only way to go! Very good quality plastic. 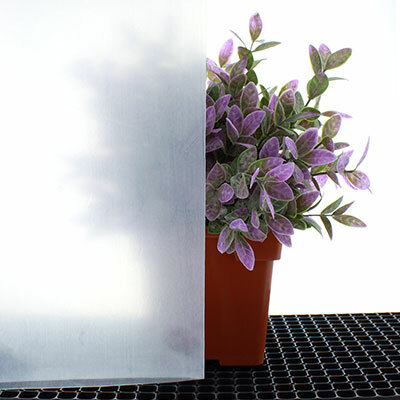 We used this for our two greenhouse. 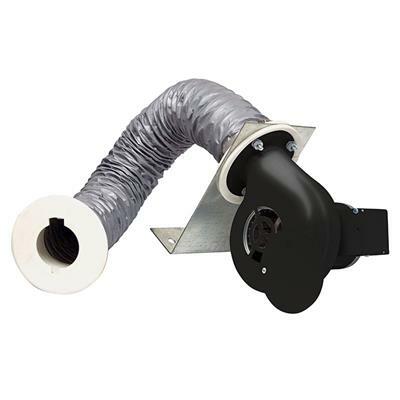 Insulation was fast and easy, especially with the wiggle wire which this store also sells. Check that out!